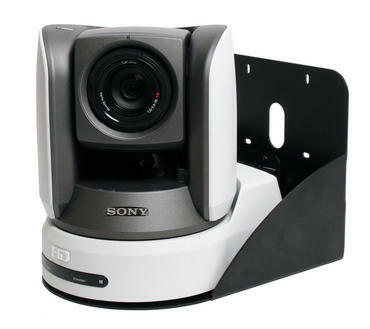 Thin Profile Wall Mount Bracket for Sony BRC-Z700 PTZ Cameras for a clean and complete installation. 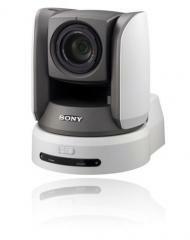 Sony BRC-Z700 PTZ Camera High Definition 3CMOS Pan/Tilt/Zoom Camera. 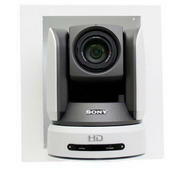 WallVIEW CCU Z700 High Definition Pan/Tilt/Zoom Camera Control System based on the Sony BRC-Z700. 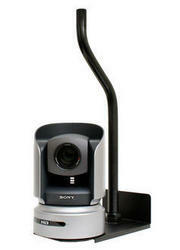 WallVIEW PRO Z700 High Definition Pan/Tilt/Zoom Camera System based on the Sony BRC-Z700.